Org charts in Google slides - Free Download Now! What are our org charts in Google Slides for? 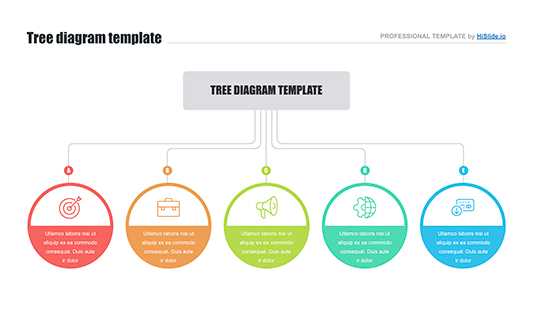 For those users who are going to make org charts in Google Slides, we offer this new template. It represents a creative scheme with modern design and clear structure. Due to the specifics of the topic, this slide will be useful for each company/ enterprise. There is no business without an organizational structure. It serves as the skeleton of business. Thus, if you speak about the company or introduce the stuff to potential investors, such a slide can become useful for you. It perfectly visualizes the hierarchy of all the functional units, specifies subdivisions and relations between them. 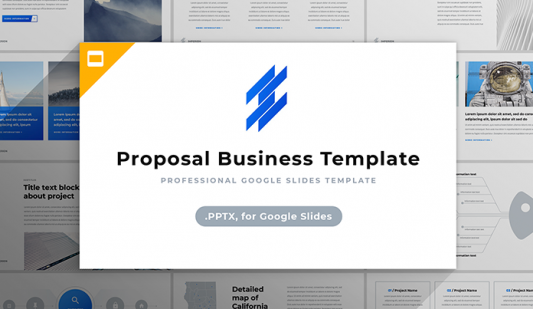 The purpose of this Google Slides template is to serve as the visualization tool that perfectly displays the company’s org chart. Using the element, speakers will not only show the structure of the enterprise but also diversify a speech and attract attention. Perfect quality. High quality is an obligatory feature of all our elements. We do not display poor-quality templates. Each slide is professionally developed and tested. 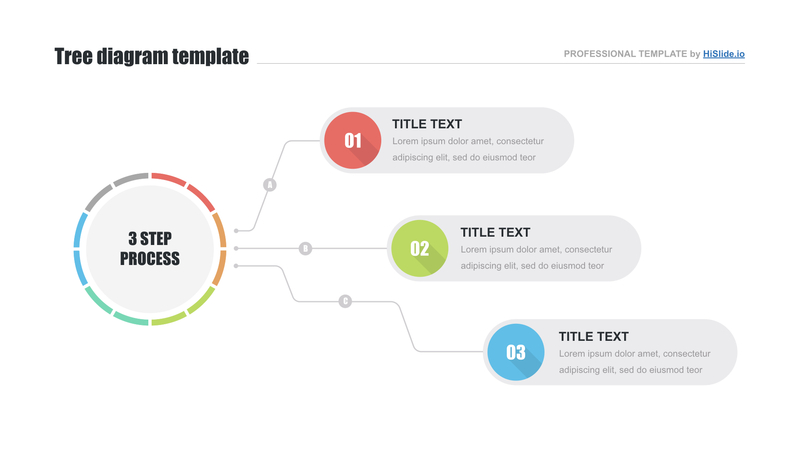 Thus, downloading one of our templates, users are not afraid of possible problems with quality such as visible defects. Free download. Every visitor of the site can download the org chart template for Google Docs for free. You have a chance to get a professional unique slide in two clicks. Multipurpose element. 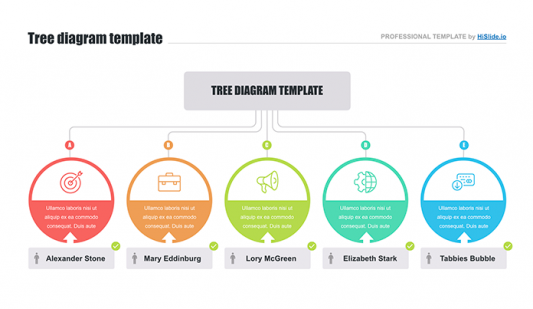 Although the template is designed to display the org chart, it can be also used to describe other topics. Mostly, such a slide is chosen for business presentations or webinars. Easy-to-use ready-made slide. If you have to create org charts in Google Slides, this element will be your support and real assistance. It will help to make work convenient and efficient, as well as spend a few efforts for job responsibilities.